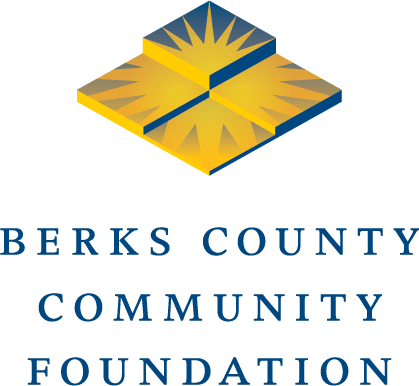 READING, PA (March 25, 2019) – Artwork by students of all ages in the Boyertown Area School District is on public display at Berks County Community Foundation through April 26. The exhibit opened to the public today. Hundreds of student artists and their families, friends, teachers, and supporters attended an opening reception on Sunday, March 24.